DISTRACTION – Audio Short Story – NOW AVAILABLE!! River’s in a tough spot – she has feelings for her best friend’s boyfriend, Rafe, who has some issues of his own. But things aren’t always as simple as they seem, and River soon finds herself in a powerful position. STEPPING STONES – NOW AVAILABLE!! REFLECTION POND – NOW AVAILABLE!! 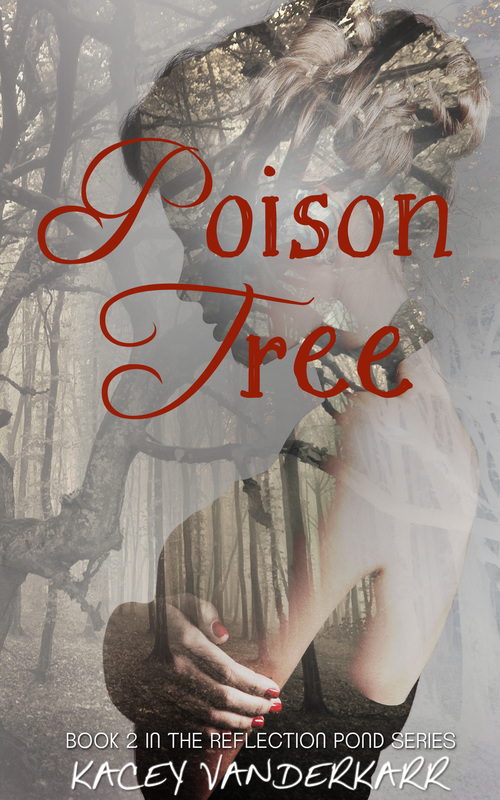 POISON TREE (Reflection Pond, Book 2) – NOW AVAILABLE! 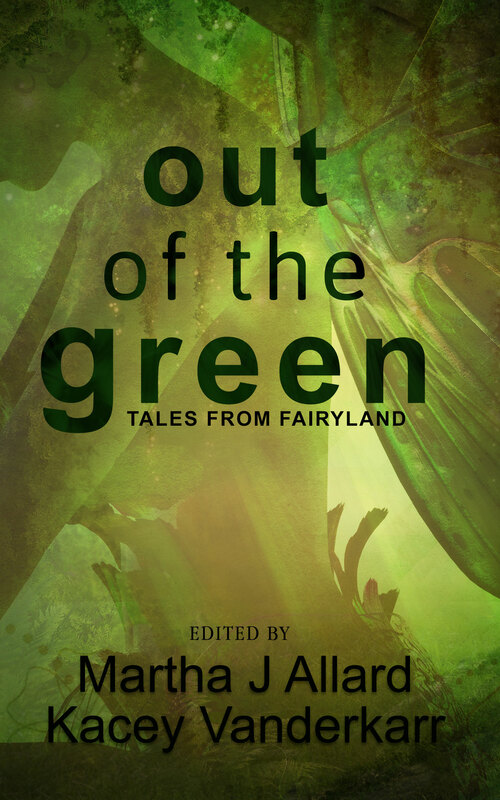 OUT OF THE GREEN: TALES FROM FAIRYLAND – NOW AVAILABLE! Thirteen stories from Out of the Green that venture into the twisted world of Fairy. A Wall of Wings and Sorrow – A fairy caught by an avid collector seems doomed to add her wings to his gruesome wall if she can’t outwit him. Rabbit, Rabbit – A hunter at the apex of his ability answers an ad hoping for a challenge befitting his skills. Fill – Collecting emotions in payment for his freedom is easy enough, but the cost falling in love proves to be too high. The Youngest Prince – Lyle’s plan to return to the Light Kingdom will end darker than he imagines. Pixielated – A young woman approaches nerdy Evan for his help, and in exchange, takes him on the night of his life. Tam Lin’s Documentation – Norris Griggs buried his childhood fears long ago, but didn’t know until later that he needed something else that went into the grave: the magic of wonder. Grandfather Carp’s Dream – Jack is a student of botany. He doesn’t believe in fairies until he is face to face with one. The Marriage of Dorian the Shepherd – A shepherd discovers that playing it safe with dryads is riskier than letting life happen. Wish – Ali’s wish to sing like a bird is heard by two fairies, they grant it in an unusual way with nearly disastrous consequences. See You at 7 – One good deed will lead to a reward that Lance doesn’t foresee. The Steed of the Fey – Not all who cross over into the Celtic Twilight proclaim their presence. Wild is the Wind – Nev will do anything necessary to resist the call of his home and stay with Lucas in this world. Pixie Sticks – An exhausted new mother is rescued by a pixie, not realizing there will be a price. The morning Liam’s existence changed, he had a father, a girlfriend, and the universe at his disposal. By nightfall, all that remained was confusion, and a burning desire for revenge. First Shift is a companion story to Antithesis and is 99 cents on Amazon. 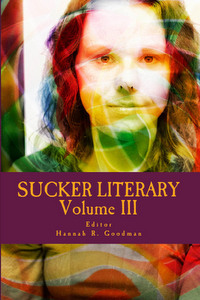 SUCKER LITERARY VOLUME 3 – Featuring “How to Fall” by Kacey Vanderkarr – NOW AVAILABLE!